Have you given birth before and want to learn about hypnobirthing because you didn't know about it before? 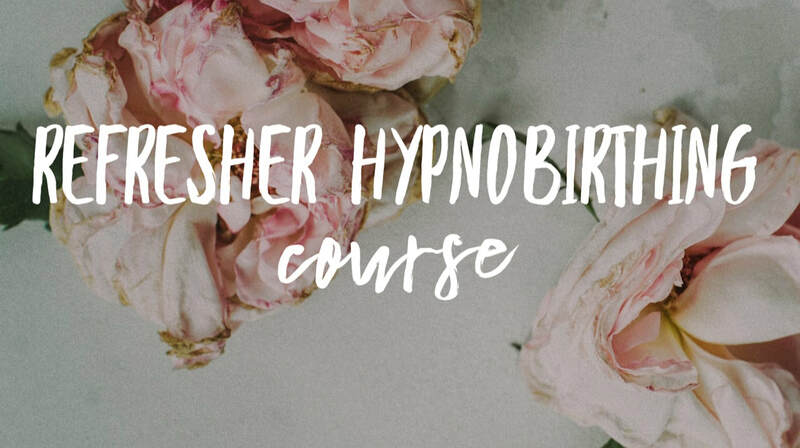 Or maybe you used hypnobirthing with your previous pregnancy and want to refresh your knowledge - this is the course for you. This is suitable for those who have done hypnobirthing before, or couples who have already experienced birth. The course covers all you need to know about the simple and effective hypnobirthing techniques, hypnobirthing guided relaxation scripts. This programme last 3 to 4 hours and also includes phone/email support up until the birth of your baby. How much is a refresher course and how do I book it. Find out all course prices. Email your name, mobile number and due date to classes@magicalbabymoments.com or call me.